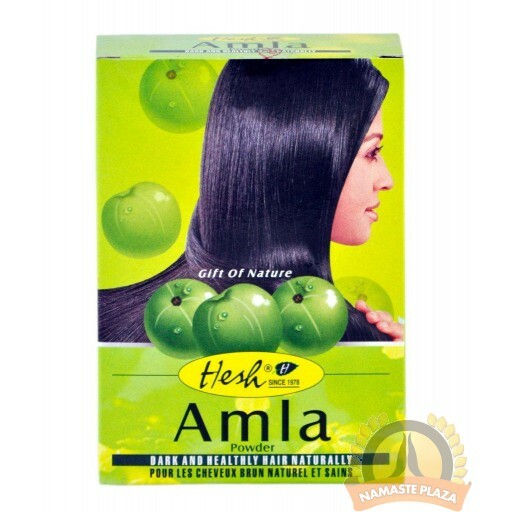 Amla is the oldest remedy to get gorgeous hair. 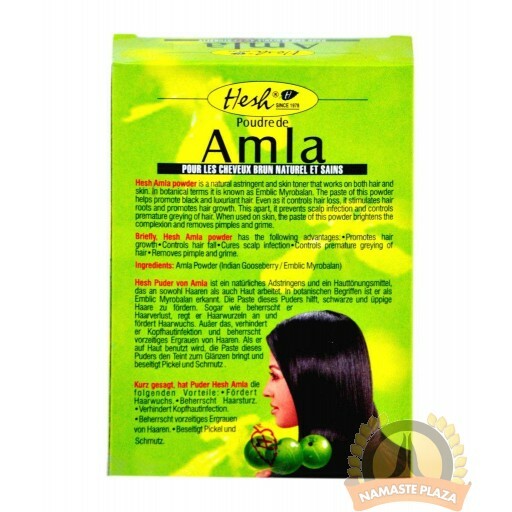 Hesh Amla powder is made from real Indian gooseberry ( Amla). 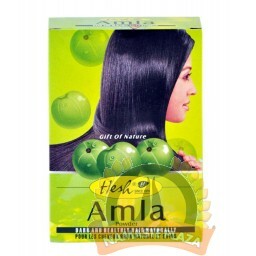 It strenghthens your hair and scalp. Prevents greying and adds shine.